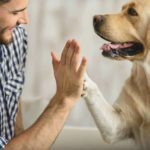 The Labrador retriever has been the most popular dog in the United States for nearly 30 years. 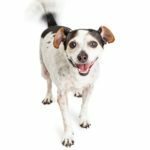 These hardy, loveable, active (some might say hyperactive) dogs are easy to train. And they are great with children. 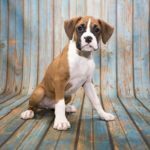 Choose the right dog: If you’re considering getting a dog, check out the characteristics of some of the most popular dog breeds before you make your decision. 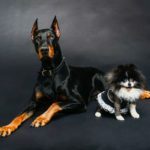 Perfect breeds for first-time owners: Easy to train? Check. Friendly? Check. Obedient? Check. 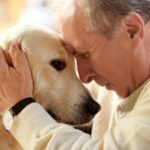 Is a Labsky the right dog for you? 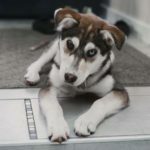 This crossbreed combines the best of the Lab and the Siberian Husky to create smart, energetic dogs. 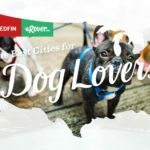 Rover compiled a list of the most dog-friendly cities by analyzing the number of walks, dog walkers and sitters, plus the time and distance of walks. 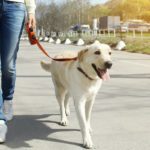 Labrador + Husky: Is a Labsky the right dog for you? 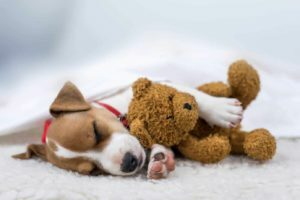 The Labsky is a crossbreed of the Siberian Husky and Labrador Retriever and combines the best of both breeds. The dogs are smart and energetic.